Business Growth & Personal Branding Solutions for Professional Service Businesses & Consultants who want real impact! 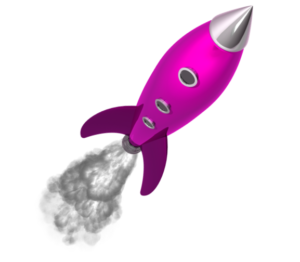 Will you benefit from Growth Acceleration? Is this Package right for your business? Are you a professional service business seeking SIGNIFICANT personal & business brand growth & impact? Is your industry saturated, highly competitive and a challenge to really stand out amongst the noise? Do you struggle to identify and communicate your brand and service differences with confidence and cut through? Do you try and be everything to everyone and end up emotionally drained and losing time and profits? Does LinkedIn and Social Media marketing confuse you? Would you like to build a strong LinkedIn network to attract new clients and referrals? Do you hate the thought of self promotion and selling? Would you like to be thought of as the 'go to expert' in your sector? Do you attract the wrong type of prospects and clients too often? Do you DARE to do things differently to raise your brand success? To become and be seen as a ‘market authority’ or ‘go to trusted expert’ a strong value proposition, unique personal brand and service differentiation are cornerstone elements. This program provides clients crystal clarity on their personal and business branding, direction and purpose with a marketing roadmap and the confidence to DARE to thrive. The package is flexible in delivery and content with a 2 month window of implementation generally (or can be sooner based on individual issues and stages of a business). During the 6 - 8 week program we focus on both immediate and future needs and directions with tailored solutions each time. Everyone is UNIQUE so there are no shortcuts. Branding & Clarity Session ** - Intensive and empowering process to uncover and align your personal and business brands. Who, What, Why, How, Values, SWOT,Goals. This session alone is a game changer. You will be challenged, prodded and supported to really dig deeper than ever before - personally and professionally. Clients join dots they never knew existed which flips the whole way they see themselves and their business. 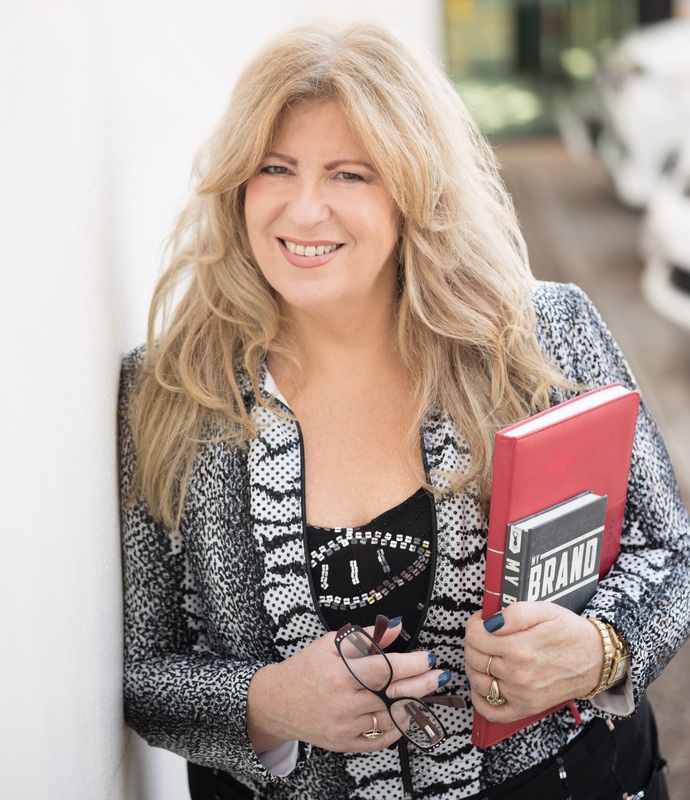 Sue has been working with professional services for over 30 years and is a leading personal branding, LinkedIn and communications specialist. Having been a business owner of professional services businesses for 15 years she understands all the ups and downs, challenges and disruptions. Down to earth with a passion for uncovering all the gold nuggets of her clients, you will enjoy the process. And most importantly clients get great clarity, outcomes and results. Sue has tried, tested an tweaked every service component herself so clients receive practical real life solutions and experiences not just theory and rhetoric. A highly regarded media contributor Sue is a regular contributor to Inside Small Busness, Flying Solo, Smart Company and various radio, podcasts and custom publications. If you want powerful results, no fluff, a laugh or two and a focus on being real Sue would love to work with you to take your business or consultancy to the next level.